Advanticom’s award-winning team is the best in Pittsburgh! "Advanticom got our Exchange server back up and running today. Their engineer just called me to make sure I'm alright.. You just don't get any better than that!" The most important part of IT is not as simple as installing the latest hardware and software for your company. It’s selecting the best technology possible to meet the desired business goal. It’s managing the entire IT operation in a way that is efficient. Even more, it’s showing measurable results from the IT decisions you make. We are passionate about amazing technology, like many other IT companies, but we take it a step further. Your measurable results matter most. 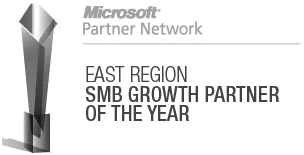 In our 20+ years of service we are proud to have helped companies of all sizes across all industries implement better IT solutions to support their business needs. 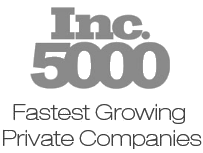 Today, we are serving multiple Fortune 500 companies and creating solutions on a global scale. Whether you are looking for Pittsburgh IT consultants to solve your local enterprise needs, or global IT consultants to execute global enterprise IT plans, we have you covered! Fill out the form on the right to request a call back. Better IT is a call away. Let us contact you about your upcoming project. 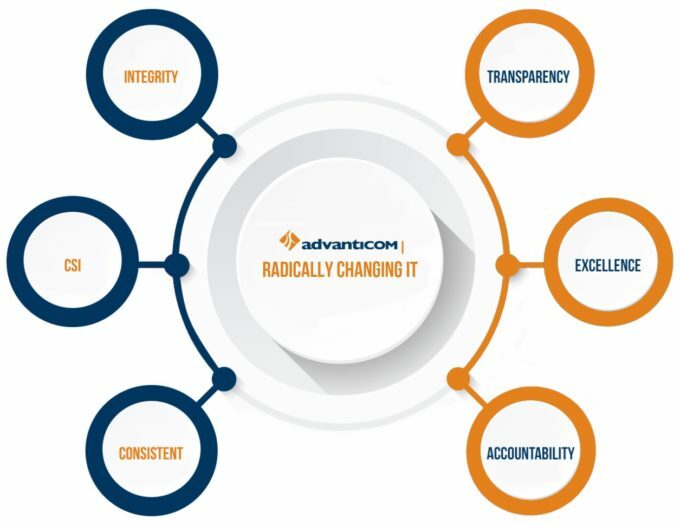 Advanticom is a Pittsburgh based consulting organization focused on Lean IT and helping IT departments mature. We serve hundreds of local enterprises with Managed IT Services, Security Managed Services, Microsoft infrastructure, and premise and cloud solutions.